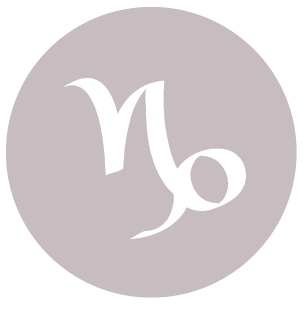 The Moon is in Virgo until 8:55 PM. 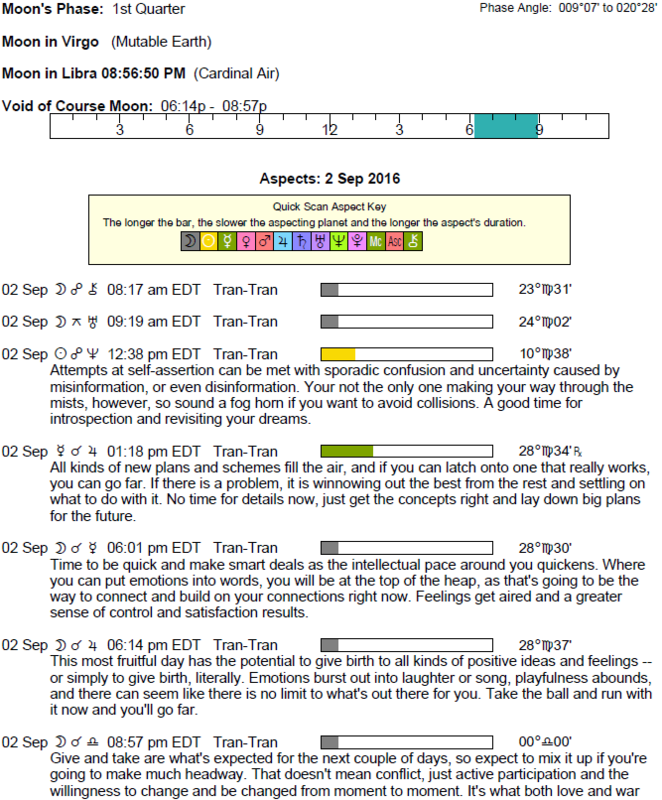 The Moon is void from 6:12 PM to 8:55 PM. 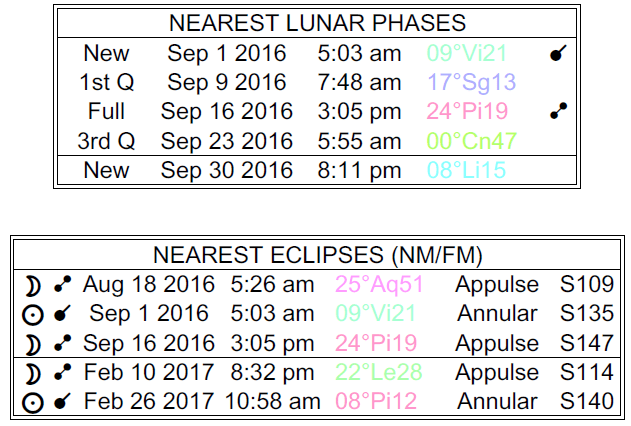 The Moon is in Libra from 8:55 PM forward (until Monday, September 5th, at 8:38 AM). A New Moon (solar eclipse) occurred yesterday in the sign of Virgo. Mercury is retrograde (Mercury is retrograde from August 30-September 22). 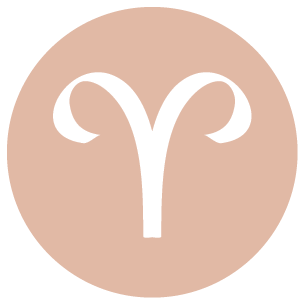 The Sun is moving through your work and health sector these days, dear Aries, and you can be quite motivated to manage your daily life more effectively. Today, Neptune challenges the Sun, and energy levels can plummet (you’ve likely experienced this yesterday in a different way, but with similar results). You’re getting a reminder that taking care of mental health is essential and not to be ignored. Little things like letting in the sunlight, clearing your head with a walk, and listening to your natural body energy rhythms instead of challenging them can help you fulfill your goals. Watch today for blowing something out of proportion, especially revolving around work. 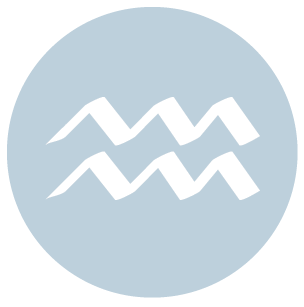 Look for ways to work cooperatively rather than competitively – something that’s easier from evening forward with the Moon, Mercury, and Venus and then tonight with the Moon’s move into your partnership sector. 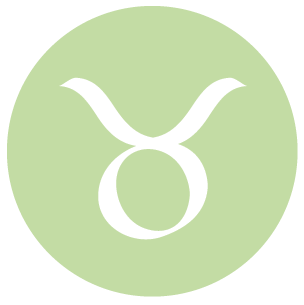 There can be some confusion or let-down in your social life in the first half of the day, dear Taurus. There can be questions in romantic or platonic friendships now, but if you feel that a decision needs to be made, try to take a step back and recognize that taking your time on the matter can, in fact, work out better for you. Coming to a happy conclusion or the point of closure is unlikely now. This is not the time for solid answers. If you’re uncertain, you’ll be much better off if you can take extra breaks. It’s considerably harder to tap into your creativity when you are tired or stressed. The cosmos are sending you a message to slow down and catch your breath. Watch for exaggeration today, particularly from a lover, friend, or child. Gambling in even the smallest of ways can be disappointing now. By afternoon forward, you’re in far better shape. The key to enjoying yourself is dropping the expectations. 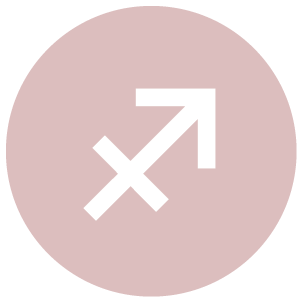 You can be up and down when it comes to reputation or career matters, and possibly with family today, dear Gemini. Your sensitivity can leave things open for your feelings to be hurt. You may not know where you stand on a matter or where you’re headed, and these things can interfere with your day. Confusing circumstances are likely right now, so hold off on critical decision making and large purchases if possible. Changes are necessary and imminent, but should be made when you’re clearer and confident. While there can be some tendency to get caught up in rumors, or what other people may be thinking of you, this is a good day for enjoying a new perspective and sharing some ideas and dreams with others, particularly in the afternoon and evening. Learning and doing new things are especially important to you, and through another person, you are finding new ideas and areas of life to explore, which feels good. 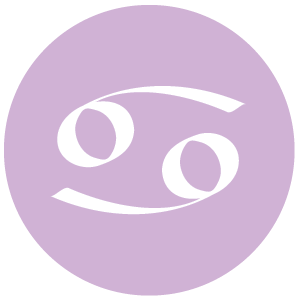 There can be elements of your life that are up in the air today, dear Cancer, and this can lead to fantasizing or filling in the blanks, or a feeling of unrest. Directions can be confusing today, and it can be difficult to get the information you need. Where you stand regarding school or communications and learning endeavors may be in question. Be extra vigilant if working with facts and figures, and watch that you don’t communicate in a way that can be misinterpreted. Also, try not to put too much stock into what others are saying — the energy of the day is hazy and illusory, although things clear up quite nicely in the second half of the day when conversations can be illuminating. Dream and create, but be cautious when it comes to more practical matters, including driving and operating machinery. 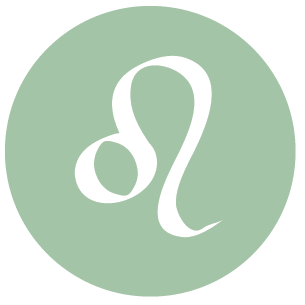 Waiting on an outcome or agreement with high expectations can put undue pressure on your life, dear Leo, and it might even leave you open to hurt feelings or letdown. Confusion can surround intimate or financial matters. While you may be itching to come to a conclusion, it can be difficult to arrive at a realistic one, so you may need to wait things out further. Drawing boundaries with others who seem to want more of your time and energy than you can manage is difficult, as you would love to please everyone in your life, but circumstances today can alert you to the need. Avoid putting time and money into something big before you have all the facts before you. Keep yourself busy, entertain some dreams, but keep things real. From the afternoon forward, your social life evens out, and it’s easier to enjoy the moment. 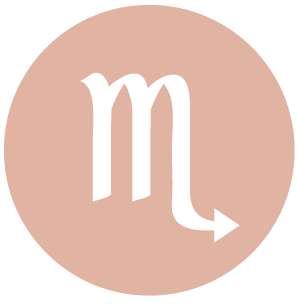 It might seem that everything is happening at once right now, dear Virgo, which can be fine if you’re prepared and organized, or overwhelming if you are not. You can feel quite optimistic about your future, although there can be a special need to take a good, hard look at potential limits before signing anything! Your idealism is strongly stimulated, particularly through relationships, and you have a big desire to connect to something spiritual or mystical in order to find more meaning in your life. You are more sensitive on emotional, spiritual, and physical levels right now. You may be swinging from overly positive to overly negative assessments of yourself and of a close someone, and can’t seem to find the in-between, which is of course where the truth lies. It’s not a day to elect a negotiation, interview, or meeting, nor is it good for signing a contract. By evening, however, you’re likely to feel considerably less emotionally crowded. 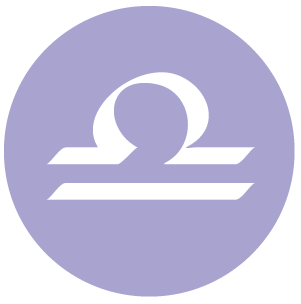 It’s not the best time for forging ahead fearlessly on the job today, dear Libra. With the Sun in opposition to Neptune today, our illusions are illuminated and, in many cases, it’s through our interactions with others and close relationships. Lack of clarity is likely right now, and it can be confusing not only what is expected of you, but also what you can expect from others. Following a routine, as well as dealing with routine matters, may be quite challenging now. However, today your intuition is highly stimulated, and increased compassion can motivate you to help someone out or to provide a service. It may not be the time to expect an explicit reward for doing so. It’s best to be doing it because you feel good about helping out. The second half of the day tends to be smoother as you’re far less invested in outcomes and ready to enjoy the moment. 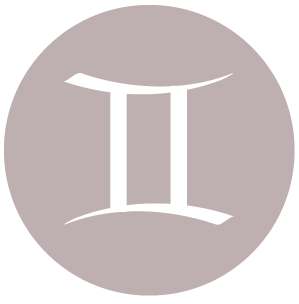 Through your social interactions today, dear Scorpio, you may be seeing a big gap between a dream and reality. Where you stand with friends or lovers may be a point of confusion. You may be dreaming up the ideal, and then imagining the worst, and it can be hard to get to a realistic frame of mind. It’s possible that someone isn’t honest with you, but it’s also possible that you are deceiving yourself through wishful thinking. Getting a definitive answer from or about someone can be near impossible, so it’s best to try to go with the flow and let things unfold naturally. Living with uncertainty is not your favorite position, but today, you may need to let it go. Otherwise, you can feel drained and demotivated or listless. There can be exaggeration surrounding friends, and in business, watch for overshooting just for today, as the tendency now is to think we’re capable of more than we are. Otherwise, as the day advances, there can be beautiful moments of living in the present and enjoying it. Pull back from the competition to replenish yourself. Energy levels are not great, but they may not have to be. You may not feel on solid ground with the Sun’s opposition to Neptune today, dear Sagittarius. This is just fine, even if it’s a little disorienting, as long as you go with the flow and accept that you may not need to know everything at this point. Confusing energies tend to surround family and career matters. There can be vague concerns on the home front, or some temporary less-than-confident feelings experienced now. You can mean well but might overshoot the mark, or there can be missing information and details. Otherwise, the day is healthy for connecting with others, sharing ideas (as opposed to debate, which is not as favored today), learning, and networking. The day is better used for creative and imaginative undertakings. As the day advances, you’ll see some distinct opportunities to connect with helpful or interesting people. Neptune opposing the Sun today can throw a veil over our perceptions, dear Capricorn, which can be colored by wishful thinking. Concentrating and focusing can be difficult. Your attention to details and facts can be temporarily off right now. Distractions can also come from misinformation or a lot of talk about nothing important! Try not to speak about a matter before you have all the facts. Conversations can be illuminating, however, if you avoid investing too much into outcomes and simply aim to enjoy the moment. Expectations can sometimes spoil perfectly good moments. You may temporarily feel a lack of direction, but you might also need a break from overthinking in order to allow more attention to your dreams and ideals. Enjoyment of the moment comes more easily and naturally by afternoon. Be extra cautious about investing time, resources, energy, and love into things that seem a little too good to be true today, dear Aquarius. It’s not a good day for seeing things clearly, or for activities that rely heavily on cold, hard facts. Tap into your more imaginative side today, and if possible, avoid substantial financial transactions, lending, and possibly even borrowing. Be a little more vigilant than usual with financial and business matters, as the full picture may not be available to you. Exaggeration can be a problem now, but if you aim to slow down and consider your goals, this can be a good time for stretching your imagination that can lead to excellent refinements going forward. The second half of the day is easygoing. Expectations tend to drop and life seems easier without a heavy investment in outcomes. The Moon entering your adventure sector this evening also acts to lift your spirits. 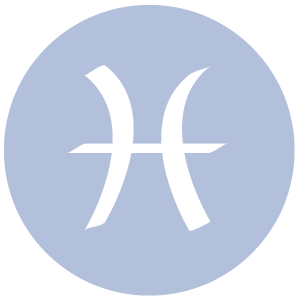 You are not likely to be viewing people in a very realistic light today, dear Pisces. It’s just as possible that others are seeing you unrealistically as well. In an effort not to hurt people’s feelings, you may unwittingly lead someone on. Avoid this as much as possible. You might also be wondering about how someone feels about you, or how deep a commitment is. Try not to allow vague worries and doubts hold you back, but it might be better to wait for a better day to declare complicated feelings. Someone may be taking the lead in a relationship, and you’re not sure if you want to follow along. Wait it out. There could be some feelings of being overlooked or even slighted early today, but there is a lot to like about the day beyond these things. Open your eyes to something that’s not truly working, and embrace the idea that now you know. It’s better to attach yourself to dreams that lift your spirits than those that let you down. 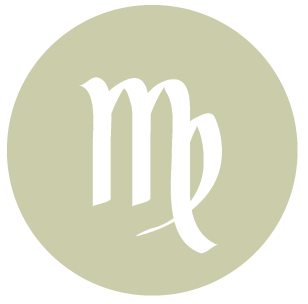 If Your Birthday is September 2nd, If Today is Your Birthday full horoscope here. Ideas flow freely and surface spontaneously. We express feelings and thoughts with clarity. We are busy, alert, curious, and communicative. This can be an excellent time for cooperative projects. Sabian Symbol: A boy moulded in his mother’s aspirations for him. We might come to realizations of personal or professional truths, and these can propel us forward on a new path, or advance our current goals. People tend to support and assist us now. We might recognize our need for others. This is a good time for setting goals. Sabian Symbol: A man before a square with a manuscript scroll before him. You feel cared for when loved ones give you a sense of stability and security. You like to be touched and stroked, and nurtured in practical ways. You also like to show others you care through practical means. Cnj 14°Cn18 SIRIUS*** The mundane becoming sacred. Cnj 12°Sc05 ACRUX Focused on the physical world. 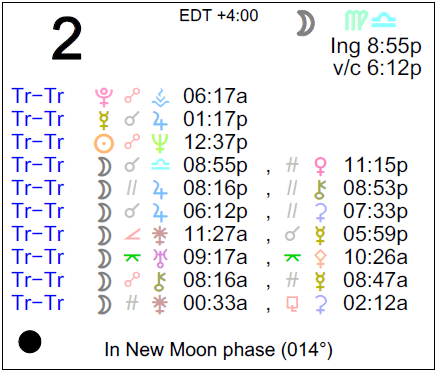 Sun 00° Taurus 04' 45"
Moon 13° Scorpio 10' 59"
Mercury 04° Aries 04' 53"
Mars 13° Gemini 17' 54"